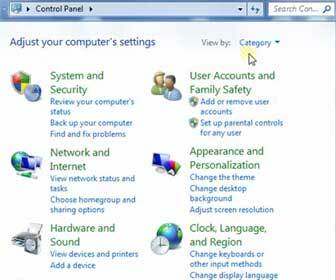 The Windows 7 Control Panel is the main place to go when you want to change any Windows 7 system setting. It is important to learn how to navigate through it so you will not waste 20 minutes to an hour each time you want to make any Windows 7 system changes. Most basic to moderate Windows system settings can be changed through the control panel.